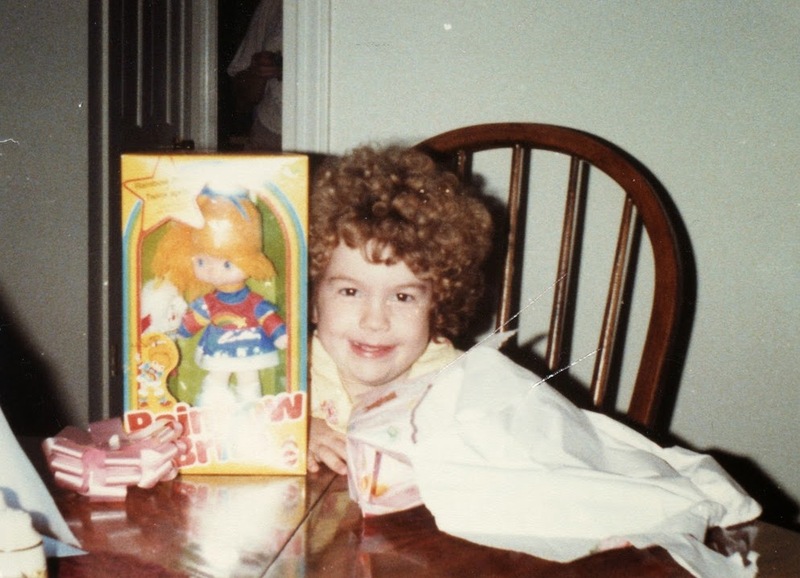 I was given my first Rainbow Brite dolls for my fifth birthday - back in 1984. So technically, you could say that my collection began then. 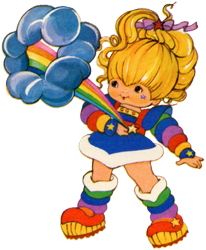 I began actively collecting Rainbow Brite memorabilia in 1995 - when I found a Rainbow Brite record player at a thrift store. 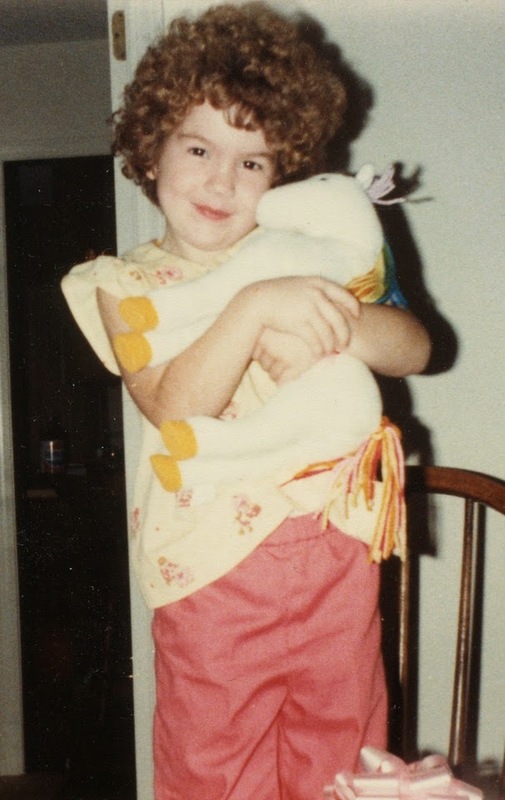 I started picking up anything Rainbow Brite related that I could find, at thrift stores, flea markets, garage sales...friends even started giving me childhood items that they were no longer attached to. 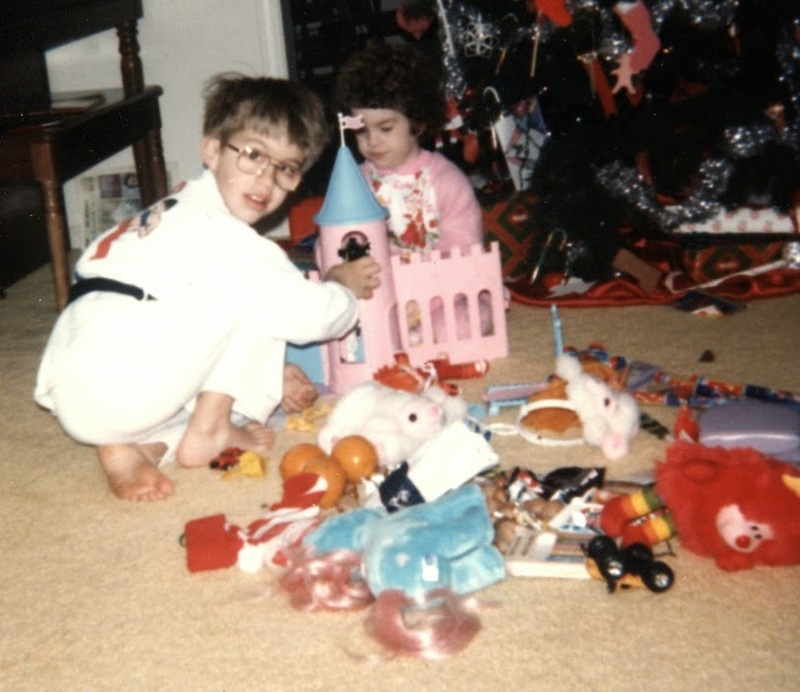 In early 1998, I discovered Ebay, and the rest is history. At this point, I've collected more than 2,000 items. 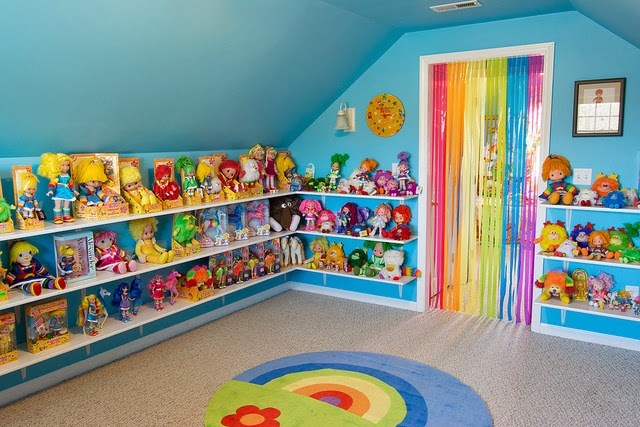 To my knowledge, it is the largest Rainbow Brite collection in the world. I've dedicated 500 square feet of my house to displaying my collection, and dubbed it the Rainbow Land Museum. Located in Apex, NC, all fans are welcome to take a tour - just contact me for an appointment. You can view a PDF list of my collection here, and more pictures of the Rainbow Land Museum can be viewed here. You can even watch a video tour of the museum below! How do we schedule an appointment to see the museum? I would love to see this!